The rapid rise of mobile in the consumer space is accelerating the explosive growth of mobile solutions in the business world. Businesses recognize that mobile solutions can empower employees to be more productive and responsive to customers. Likewise, they realize that providing mobile solutions to customers, partners and suppliers is vital to improving customer experiences and fueling business growth. So it comes as no surprise that 91 percent of SMBs already use mobile solutions in their businesses, according to 2013 SMB Mobile Solutions Study–and 67 percent of SMBs indicate that “mobile solutions are now critical for our business,” as shown on Figure 1. In addition, 70 percent see mobile apps as a “complement to current business applications”, and 55 percent think that mobile will replace some of their existing business applications. As SMBs turn to mobile solutions to help grow business, improve productivity and streamline workflow, they are beefing up mobile capabilities both for employees, and for external customers, partners and suppliers. As shown in Figure 3, SMBs currently spend the bulk of their mobile budgets on voice and data services and devices. But SMBs are also opening their wallets wider for mobile consulting, management, security and apps. 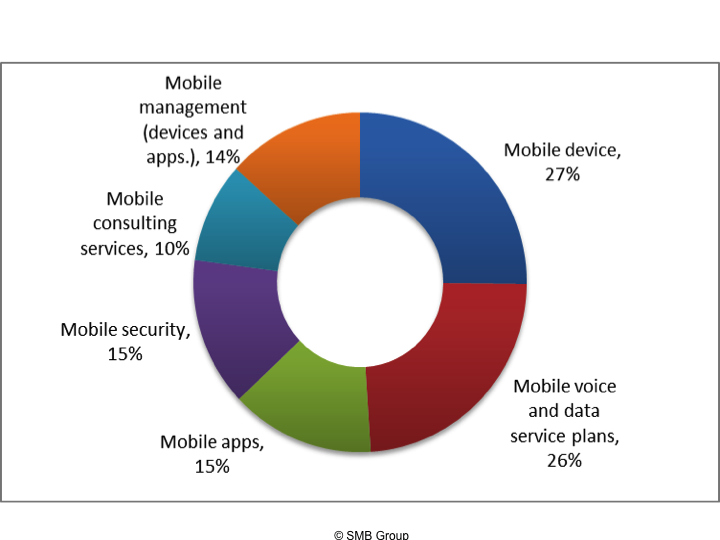 As a result, mobile solutions are gobbling up a growing share of SMBs technology budgets. Our study reveals that SMBs currently spend about 11 percent to 20 percent of their technology budgets in the mobile space, and 68 percent expect they will need to spend more on mobile solutions next year. 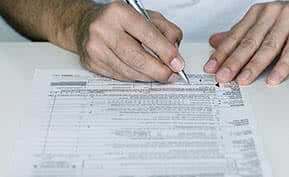 SMB use of mobile apps for employees, both for collaboration apps, such as email and calendars, as well as for business apps, such as CRM, order processing, expense management, etc. have risen overall by approximately 20 percent since 2012. Concurrently, SMB adoption of “bring your own device” (BYOD) policies for employees has doubled over the past year to 62 percent. SMBs are also ramping up use of customer-facing mobile apps and mobile-friendly websites to enable customers to do things such as schedule appointments, make payments, and access customer service. 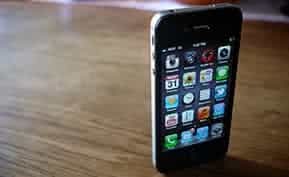 Much of the mobile management challenge revolves around security. Security concerns rise to the top both for the internal apps that employees use, as well as for the mobile websites and external apps that SMBs provide out to customers, partners and suppliers. Meanwhile, SMBs rising adoption of mobile payments and other apps that collect personal information is spiking security concerns on the external app side as well. 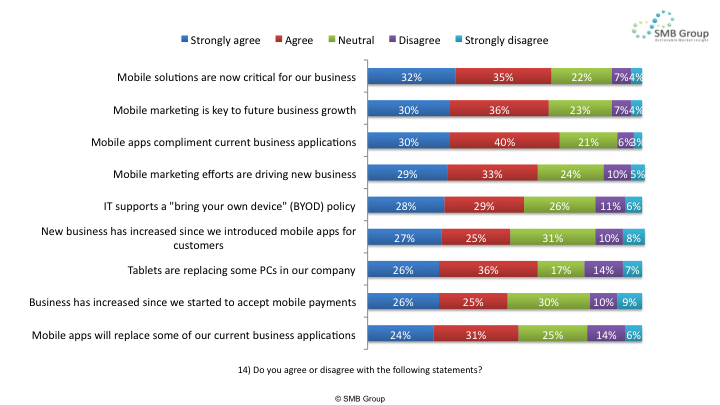 SMBs look at mobile solutions and like the value that see from them. 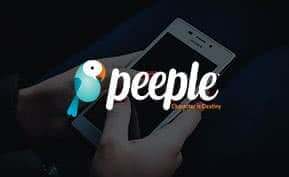 Consequently, they plan to increase investments both for employee apps, and for external-facing mobile websites and mobile apps for customers, suppliers and partners. In addition, the BYOD trend shows no signs of abating. Employees want to use the devices that they’re most comfortable with. 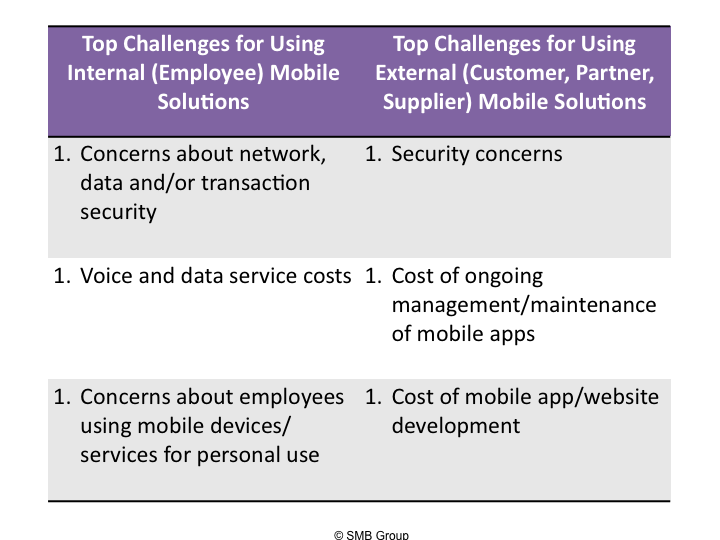 In addition, some SMBs view BYOD a way to trim voice and data service costs, which as explained, are viewed as a top obstacle to using mobile solutions more broadly in their companies. However, BYOD adoption ushers in additional security and management challenges that may result in added costs that cause some SMBs to rethink the BYOD equation. Mobile management, security, and consulting services spending categories will see significant spending increases as SMBs endeavor to reap more value from and do a better job managing an increasingly complex assortment mobile devices, services and solutions. Today, most SMBs are performing mobile management tasks themselves, with internal resources. However, given that many lack adequate IT resources and mobile expertise, we expect that SMBs will increasingly turn to external solutions providers to get the management job done–particularly as they increase their business reliance on mobile, and requirements for security, integration with traditional business applications grow. 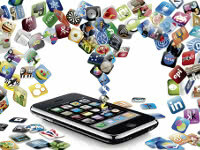 Looking for more information on mobile software? Check out our side-by-side comparison of leading platforms in the Top 10 Mobile Device Management Software report. You can also browse exclusive Business-Software.com resources on mobile apps and device management by visiting the IT management research center.